Less than a week after launching in Spain, Samsung Pay is berthing in Singapore. In a press release yesterday, Samsung says that its Pay service would be available in Singapore by June 16th. Samsung has partnered with MasterCard, VISA, CitiBank, DBS/POSB, OCBC Bank, and Standard Chartered to make the process work seamless for customers. Samsung Pay would be available to users who own Samsung Galaxy Note 5 4G+, S6 edge+ 4G+, S7 4G+ or S7 edge 4G+. 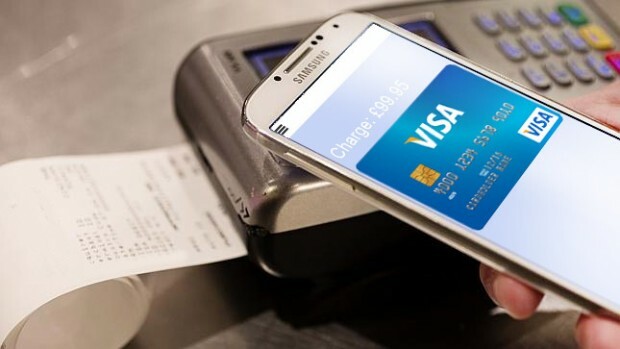 Samsung Pay incorporates both MST and NFC which ensures that it would work with payment systems. With its Singaporean launch, its first in Southeast Asia, Samsung Pay is now available in five countries.